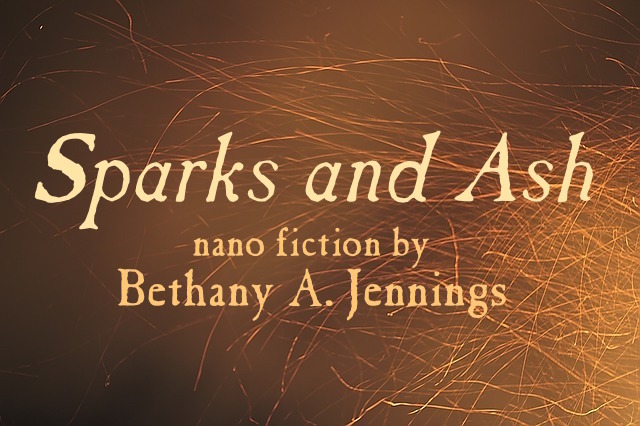 Click here on the link to read the rest of my nano fiction story, “Sparks and Ash,” published on the Splickety Publishing Group’s Lightning Blog. The theme for this contest was “identity,” and it was a blast to write. 😀 I hope you enjoy it.